When it comes to choosing an air conditioning system for your bus fleet, quality, reliability and performance are critical. 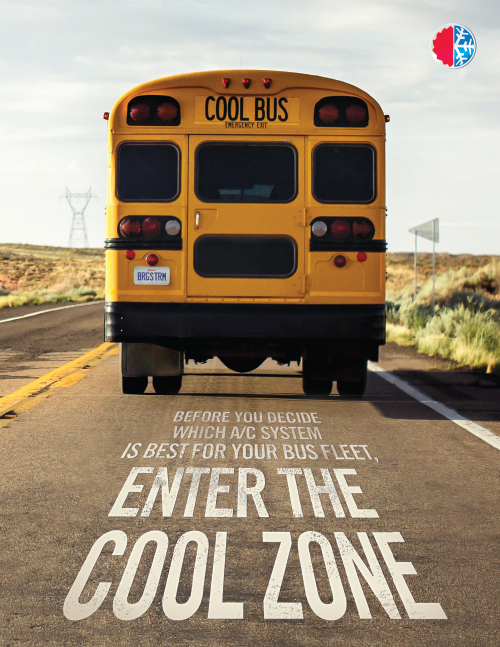 Bergstrom’s new Cool Zone™ school bus air conditioning system is a solution you can count on. Bergstrom began producing heaters for Carpenter & Thomas school buses in 1952 and has grown into the largest supplier of school bus heaters in the U.S. Bergstrom has taken this industry expertise and engineered an OEM-quality air conditioning system for the school bus market that will keep students comfortable and happy. 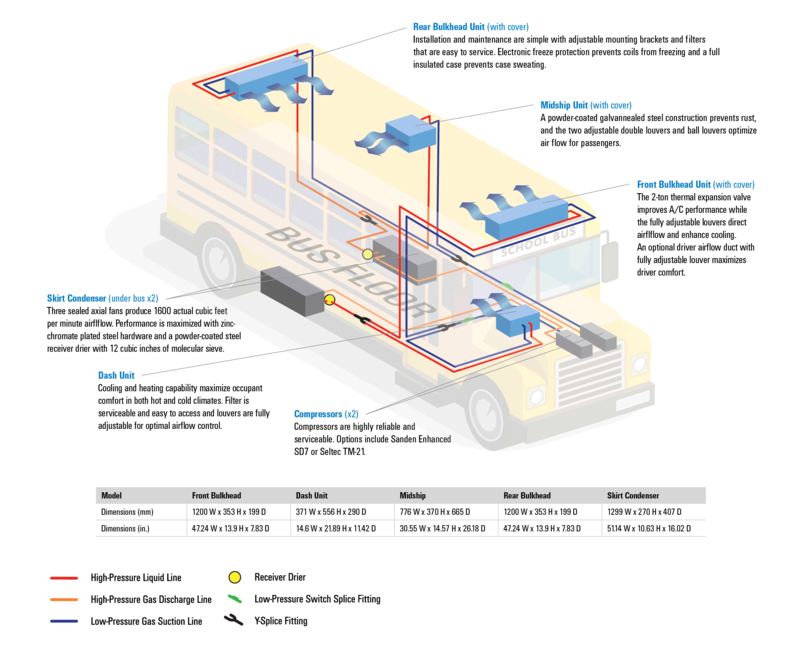 Download our Bus System Package Guide. 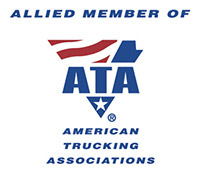 Download or fill out our A/C Assessment Form for additional assistance.